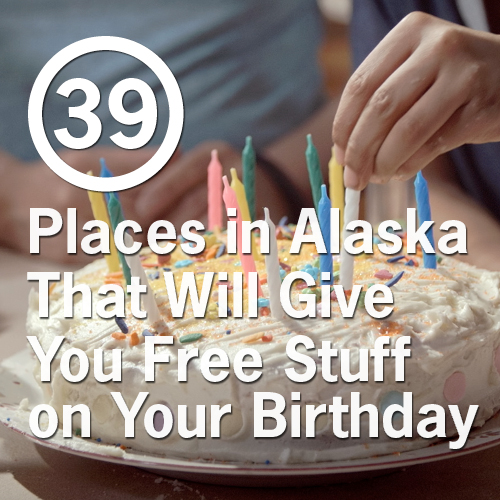 Alaskans are no strangers to change. We’ve seen our state change immensely in the past 59+ years, from limited dirt roads and camps to a bustling network of thriving communities. However, despite the amazing growth and development that many of us have witnessed, we’re also not immune to slumps in the economy, unemployment, and other “unknowns” that can affect one’s personal ability to make ends meet. 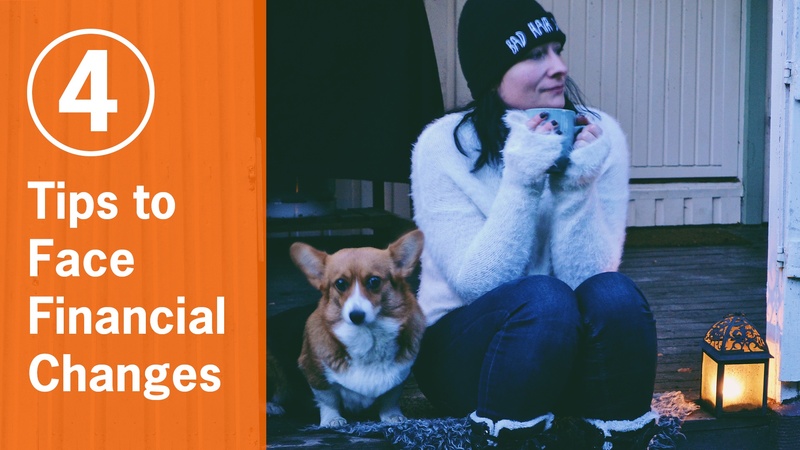 Fortunately, when unexpected circumstances strike, we have tips on hand to help you face financial change! Read, reflect, and share with someone in need. Feeling a bit of cabin fever as winter settles in? 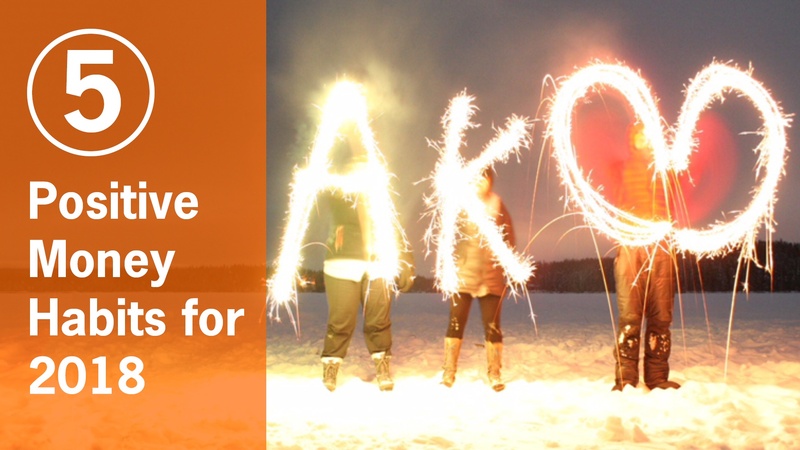 While some Alaskans come alive once the first snowflakes fall, many of us get caught in an indoor routine that can leave you dreaming of a warm and tropical get-away. 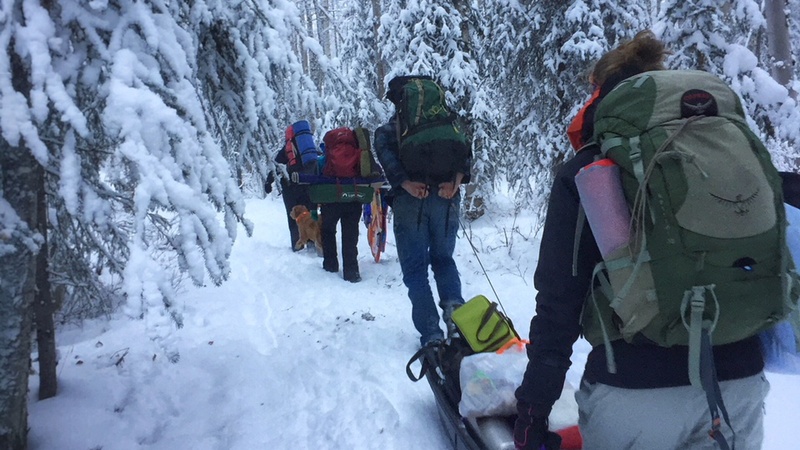 Lots of folks solve this predicament by flying out of state mid-winter, but if “warm and tropical” just isn’t in your budget this year, there’s plenty to do right here in the last frontier! Raise your hand if New Year’s resolutions are on your mind this month! Some of the most common (and beneficial) resolutions you’ll encounter have to do with physical health and financial well-being. While both these topics can be extremely valuable to your year ahead, they can also be uniquely challenging. Luckily, CU1 is here to help! Check out these five positive money habits that will help pave the way to a fun and successful 2018. Cash, check or card? 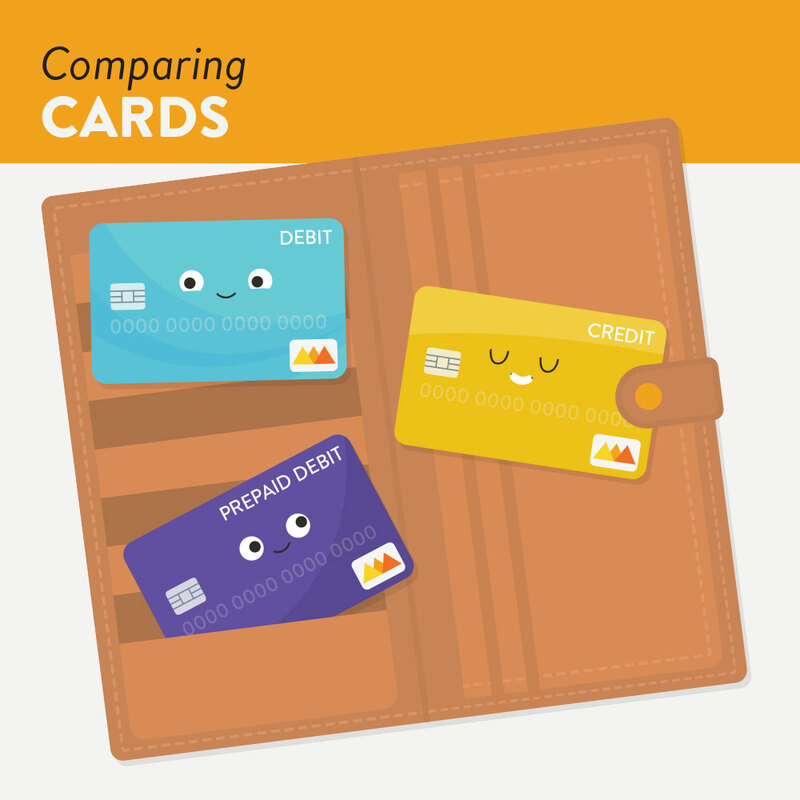 Debit, credit or prepaid debit? You make this decision so many times a day that it might seem common and unimportant. After all, different forms of payment are just different ways to access funds, so what difference does it really make if you put your breakfast sandwich on credit instead of debit? 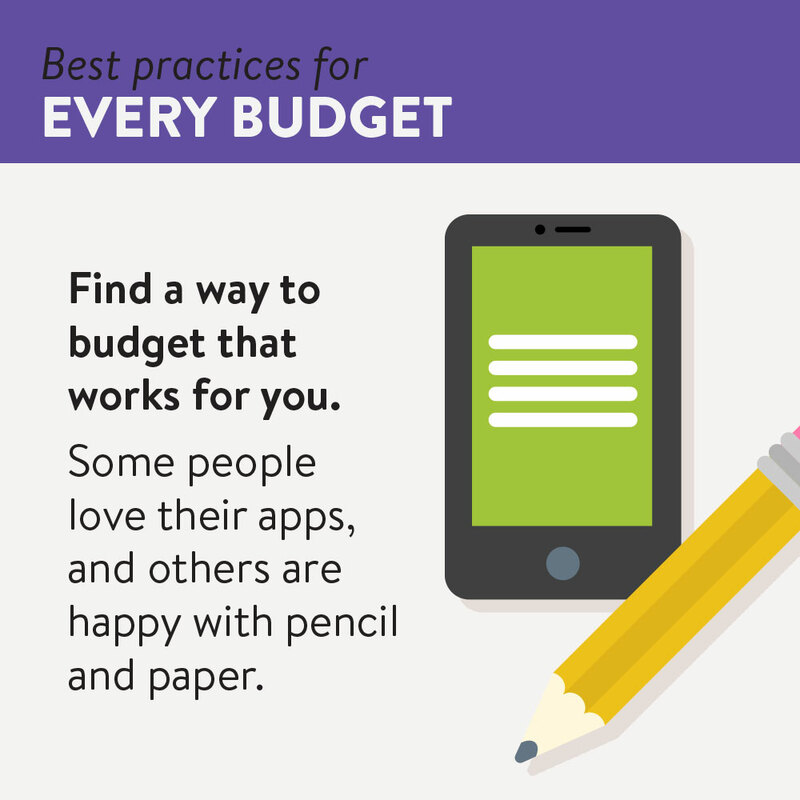 Budgets are like the New Year’s resolutions of personal finance. We all know we should have one and we all know it’s a fairly simple thing to follow—at least in theory. Like resolutions, we often map out personal budgets with the best of intentions, only to abandon them a couple of weeks later. Has the steady employment you depend on suddenly come to an end? Many Alaskans are finding themselves in unsure waters these days as our job market changes and the economy adapts. 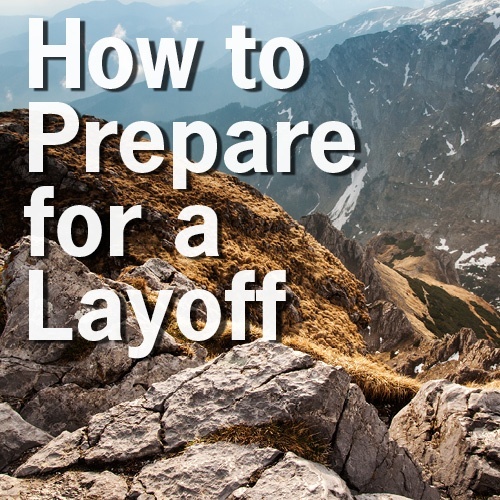 If your own job is ending or at risk, there are steps you can take to prepare for the future! Act now before your bank account suffers – and remember that you always have a helping hand at Credit Union 1. The new school year is upon us, and if there are kids in your home, you’ve likely been knee-deep in school shopping. New clothes, shoes, graphic calculators – the list goes on! Unfortunately, as that shopping list grows, your wallet is likely cringing with dread. Back-to-school can be pricey, but a sound strategy can make a HUGE difference. 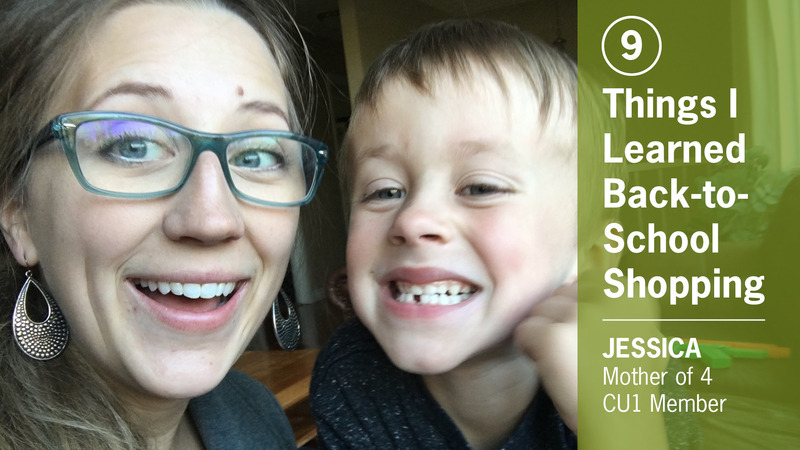 Check out a few things I've learned from my own school shopping exploits (as well as some wisdom my own momma shared, because that’s the best kind!). 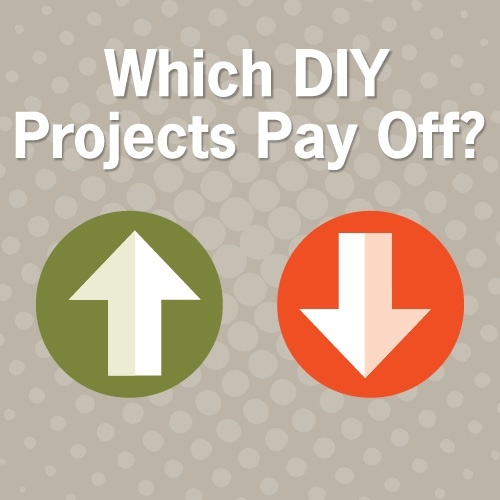 Which DIY Projects Really Pay Off? Alaskans experience a unique phenomenon in the summer: we suddenly have energy to GO GO GO without sleep or sustenance! If you’ve ever caught yourself mowing the lawn or grocery shopping at 11pm on a sunny weeknight, you know what I mean. Although this energy can feel dangerously close to crazy-town at times, it’s also a great way to accomplish more than you normally would. With summer winding down, it may be time to harness your amped up motivation and tackle those DIY projects you’ve postponed (for dipnetting, mountain climbing, summer concerts and all the other cool things you do!). Could your home use new windows or doors? Have you had a bathroom addition on your mind, or are you hoping to sell in the spring and need to make improvements beforehand? These projects have DIY written all over them (or hey, you could use a contractor too – no judgement). Before you get started, there are a few important things to know. 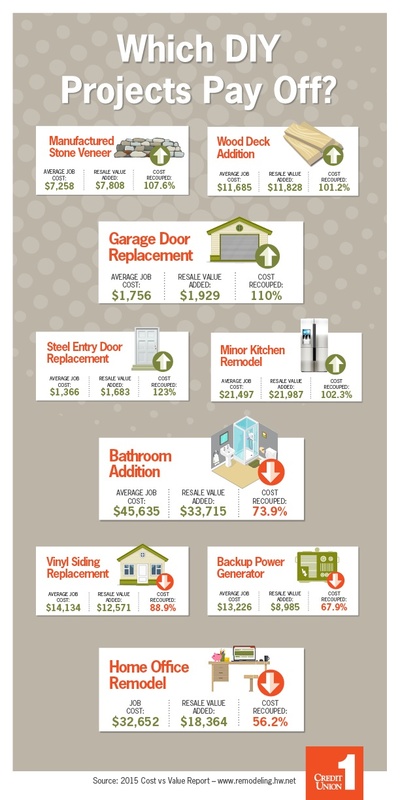 Not all home improvement projects are created equal – meaning that not only do some take more time or money, but some will give you more or less return on your home’s overall value. So don’t choose your project too hastily! It’s important to balance the fuzzy-good-feeling “value” that a project will give you (because a new deck would be AMAAAAZING!) versus the monetary value you’ll retain. 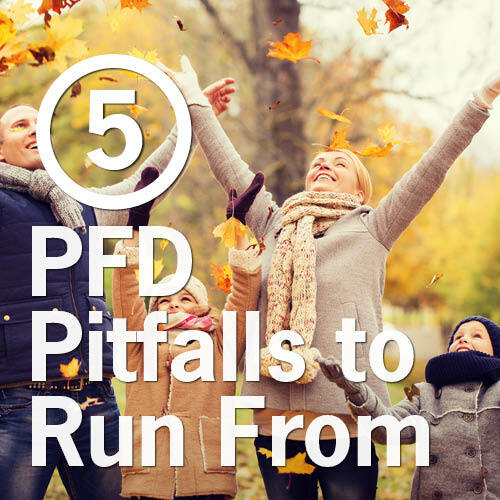 Check out the cool info below to learn which projects pay off the best versus which can be total duds. And good luck getting your DIY on!